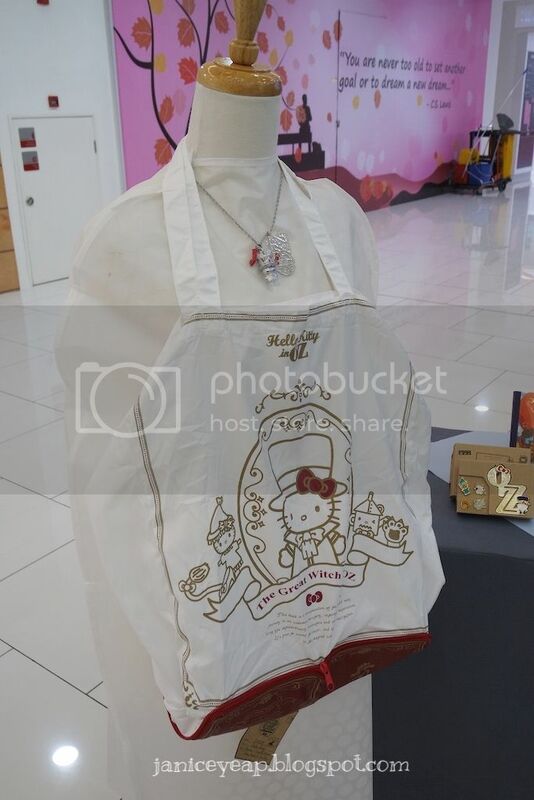 Hello Kitty as the Great Witch of Oz made her way to Malaysia! 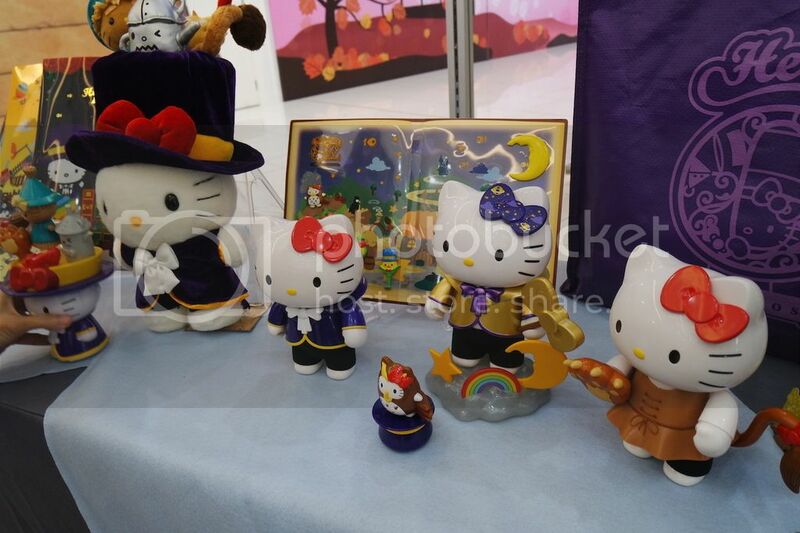 Hello Kitty as the Great Witch of Oz has made her way to Malaysia! 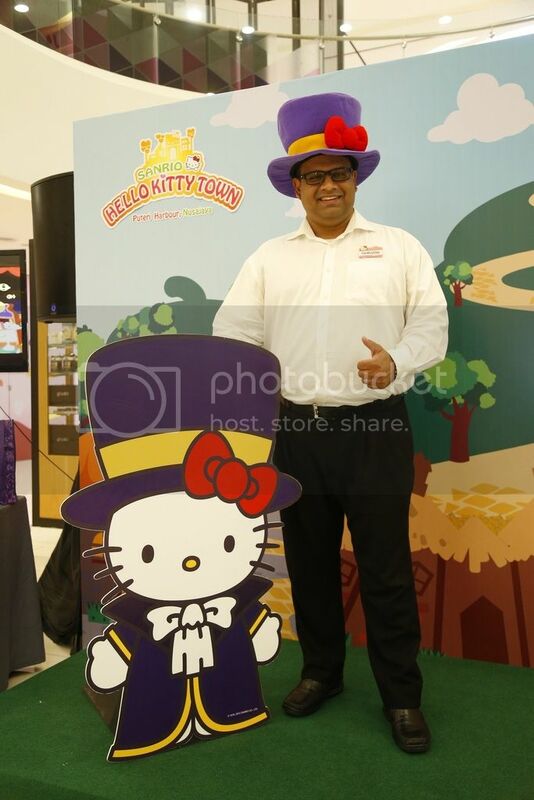 Giving the public a small taste of the upcoming Oz inspired attraction opening in Sanrio Hello Kitty Town, Puteri Harbour, Johor on 31st October 2015, the 'Journey to Oz' roadshow will kickstart at Quill City Mall, Jalan Sultan Ismail, KL from 23rd October to 25th October, before making its trail in various other states around the country. Visitors to Quill City Mall can look forward to being the first to hear the call of the Great Witch to save the enchanted Land of Oz. 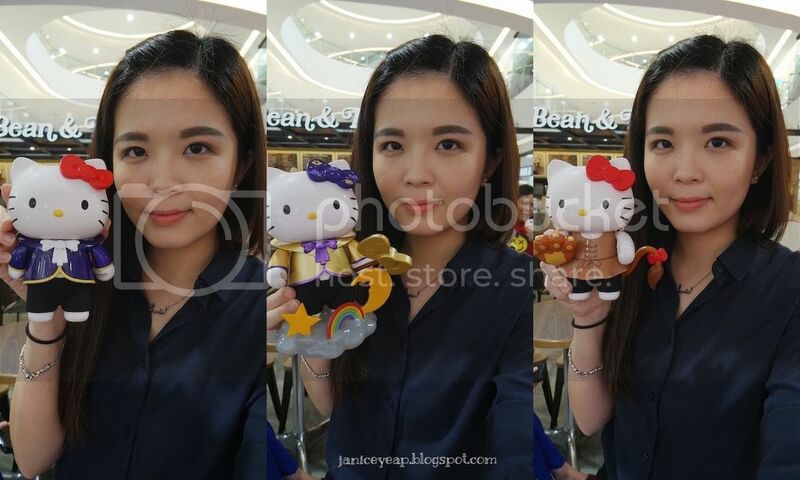 The 'Journey of Oz' roadshows will tour around the country to spread Hello Kitty's call for Heroes as well as bring a part of the Hello Kitty in Oz experience to her fans. Hello Kitty in Oz is a themed attraction brought by Sanrio Hello Kitty Town. Inspired by the timeless Wizard of Oz classic, it presents a whimsical fusion of Hello Kitty and the Wizard of Oz, bringing the cast of both stories to life - the first of its kind in South East Asia. 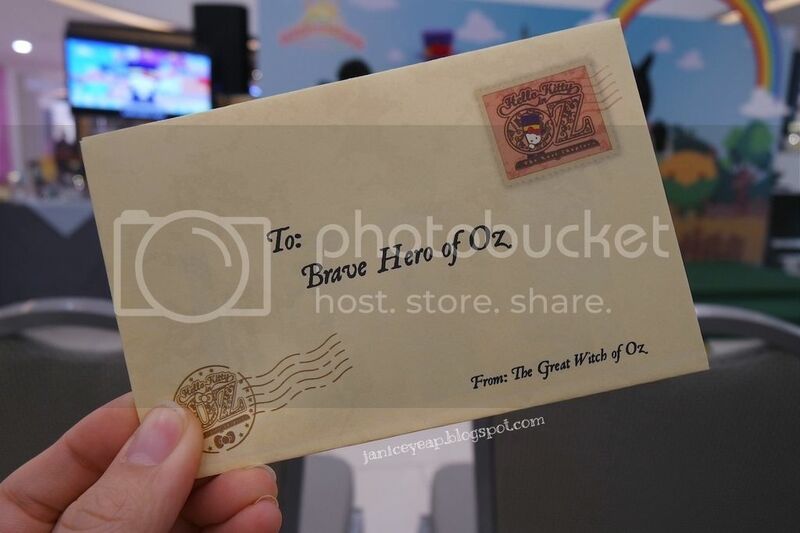 The Hello Kitty in Oz is specially curated for her fans and their families, who can participate in the Search of Oz - a search and win activity. 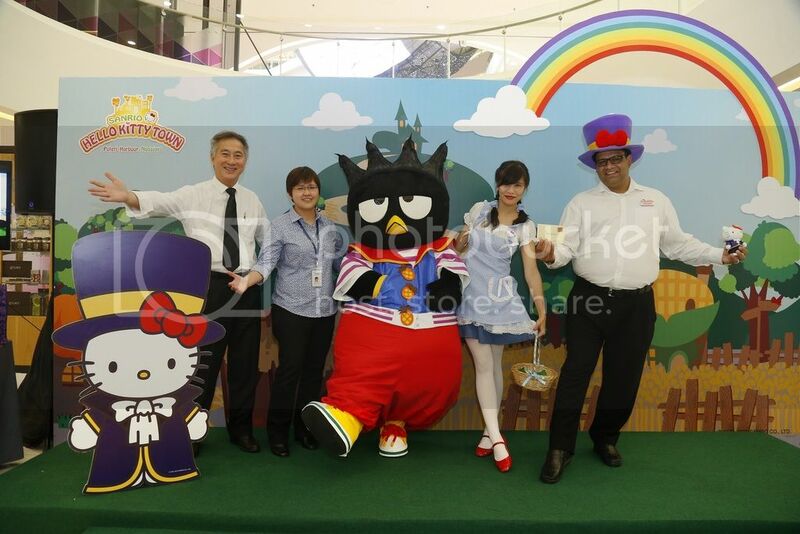 Visitors will also enjoy character appearances from Hello Kitty, lucky draws, colouring activities for the children and a themed setting for photo opportunities. 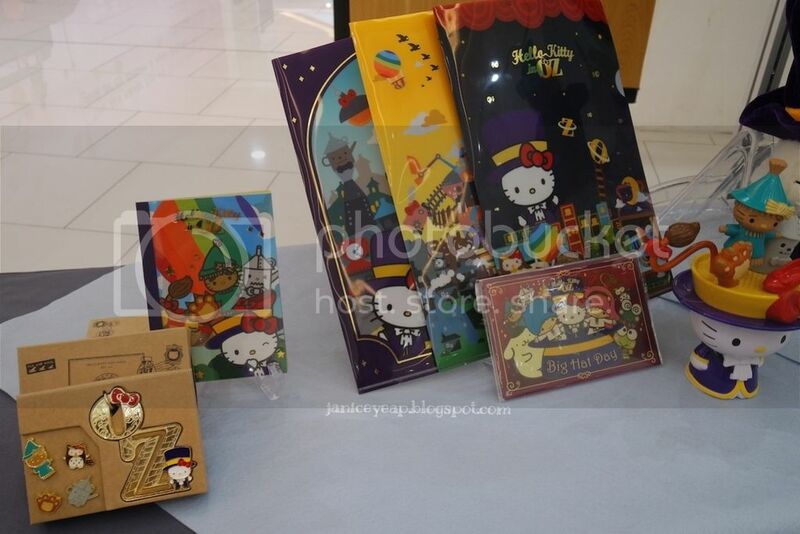 In tandem with this new attraction, Sanrio Hello Kitty Town will also be opening a special Hello Kitty in Oz retail shop that will carry exclusive limited edition Hello Kitty in Oz collectibles merchandises. Look at the cute Hello Kitty tote bag! With activities suitable for the entire family, Hello Kitty in Oz promises to be a big hit with the young and young at heart. For more information on the roadshow dates for Hello Kitty in Oz happening at the various states, please visit Sanrio Hello Kitty Town's Facebook page: www.facebook.com/SanrioHelloKittyTown or visit the official Instagram page: www.instagram.com/sanrio_hellokittytown.